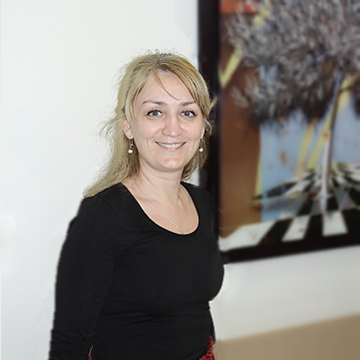 Inna is responsible for the business development of our Eastern Europe Desk. She supports our individual and corporate clients from Eastern Europe, during their visit in Greece, in order to locate and negotiate real estate assets. Inna also assists foreign investment companies on issues regarding their establishment and business promotion in Greece. Inna has been working in international companies with global presence and their subsidiaries. In support of the revenue growth, Inna has been instrumental in securing strategic channel partnerships and growing our Firm’s network in order to meet market demand, as well as present and future customer needs. Under her administration, our Law Firm expanded its geographic borders to Eastern Europe, entering the market successfully and concluding significant deals.